The Children’s Rights Clinic in conjunction with the Alabama Disabilities Advocacy Program works to ensure that youth with disabilities involved in the juvenile justice system have their disability needs met and their rights protected. 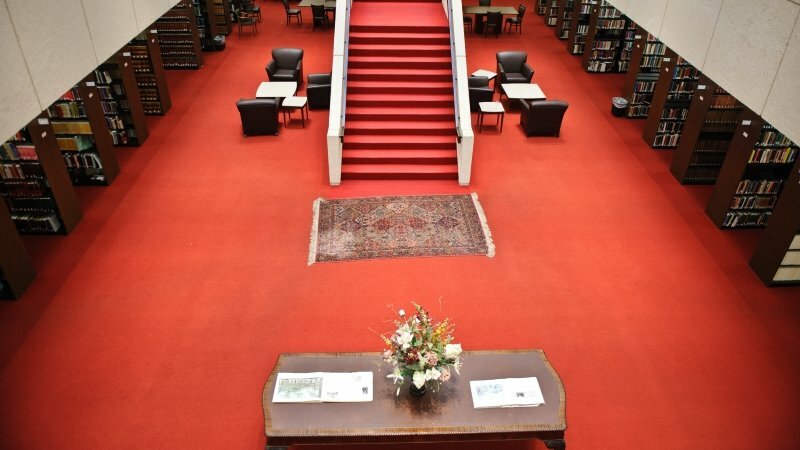 Students provide free legal advice and representation in a wide variety of civil cases to members of the community and to University of Alabama students. Students represent indigent clients through the Tuscaloosa County Public Defender’s Office in all phases of the criminal justice system. Students provide free and comprehensive legal assistance on civil matters to victims of domestic violence in Tuscaloosa County, Alabama. Students represent individuals aged 60 and over in matters such as Medicare, Medicaid and other public benefits; protection from abuse, neglect, and exploitation; advance directives and durable powers of attorney; the drafting of wills; consumer fraud; and a broad array of other civil matters. The Entrepreneurship & Nonprofit Clinic (E-Clinic) provides pro bono, transactional legal services to small businesses, start-ups and entrepreneurs, nonprofit organizations, social enterprises, community development organizations, and authors, artists, and musicians in both urban and rural counties of Alabama. 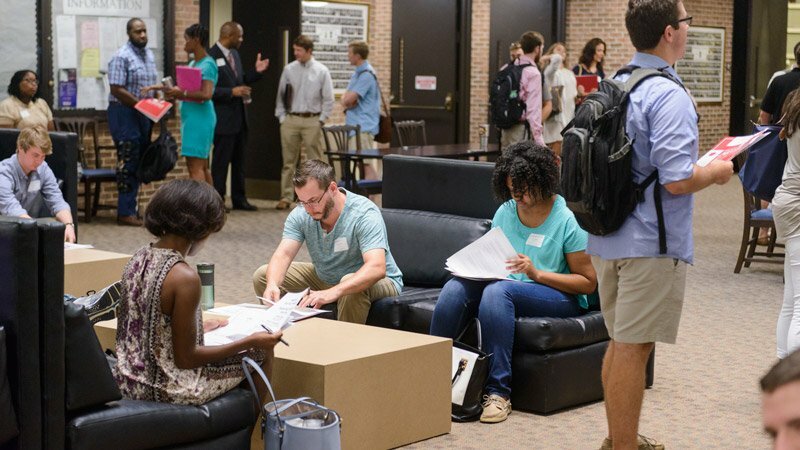 Students provide individuals with free mediation services who have cases pending in family courts in Tuscaloosa County, Alabama. 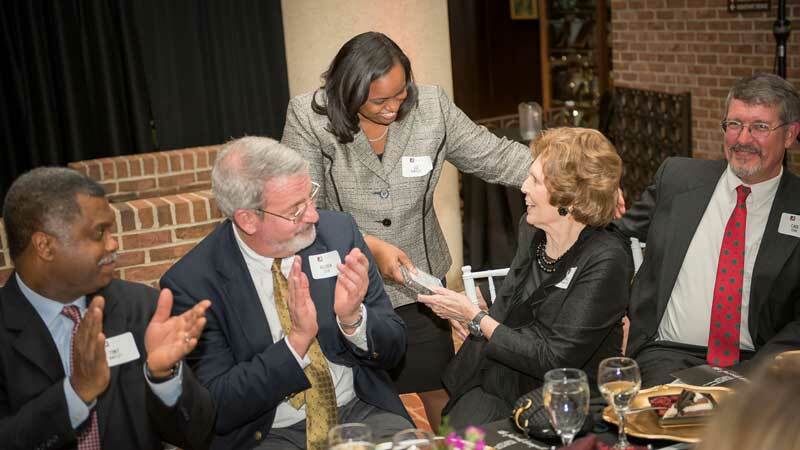 Skills training is an important mission of The University of Alabama School of Law. One critical component of the school’s professional skills curriculum is its six law clinics — the Children’s Rights Clinic, Civil Law Clinic, Criminal Defense Law Clinic, Domestic Violence Law Clinic, Elder Law Clinic, and Mediation Law Clinic. These clinics provide free legal assistance to low-income individuals and offer students an opportunity to represent real clients in a variety of substantive areas including civil litigation, consumer law, criminal law, domestic-violence-related domestic relations, elder law, and others. The Law School guarantees every interested student the opportunity to participate in at least one law clinic before graduating, one of the few schools in the country that makes such a guarantee. 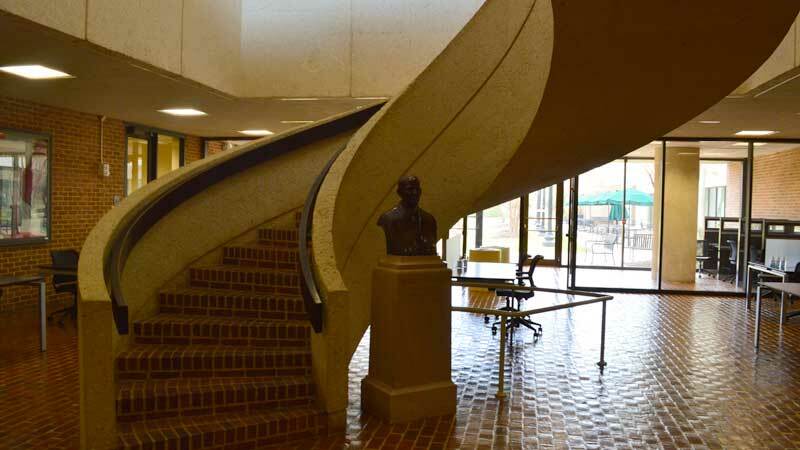 The school’s first law clinic was started in 1970 when two third-year law students obtained a small grant from the state to help start the program. The clinic’s first cases were typical poverty law cases, mostly domestic relations and landlord-tenant, although it did manage to sue the state agency that provided its initial funding, with the predictable result that the grant was terminated. Nevertheless, an alternate source of funding was found and today that small clinical program has grown to encompass up to 60 students each semester, all housed in a new 11,500 square foot state-of-the-art law office. Law clinics help second and third-year students develop the tools they need to serve clients, the profession, and society. All of the law school’s law clinics have dual goals: to provide hands-on training in the professional skills and values needed for the successful, ethical practice of law and to provide free legal assistance to low-income residents. Training in professional skills and values is accomplished by placing the law clinic student, as much as possible, into the role of attorney on the case under the close supervision of experienced law school faculty. Thus, with the client’s consent and as allowed under the state’s student practice rule, students are the primary or “first chair” attorneys on most cases. 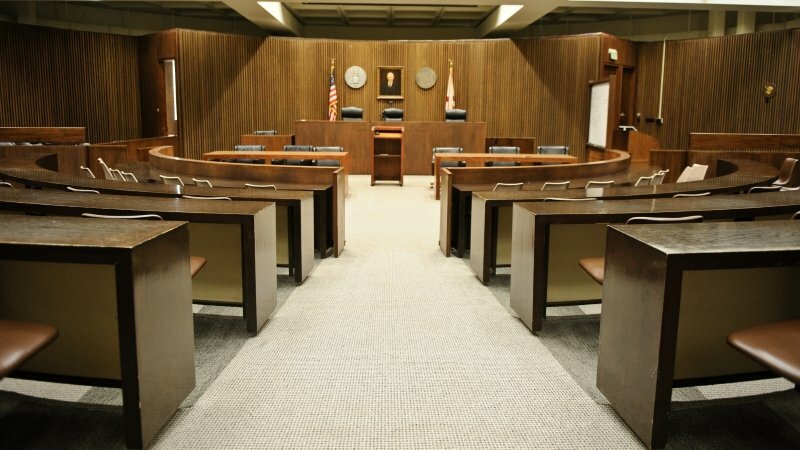 As student attorneys, they are given responsibility for client interviewing and counseling, case planning and management, factual investigation, legal research, drafting pleadings, briefs and other legal documents, negotiations, alternative dispute resolution, settlement, and trial and appellate advocacy. In the process of taking responsibility for actual cases, students move from observers to participants in the legal system and learn to integrate substantive law, procedures, and ethics with the professional skills needed for all aspects of their professional lives. Clinics help students develop the self-confidence needed to practice effectively in a competitive, fast-paced field. Clinics also assist students in understanding and fulfilling their ethical obligations as attorneys. 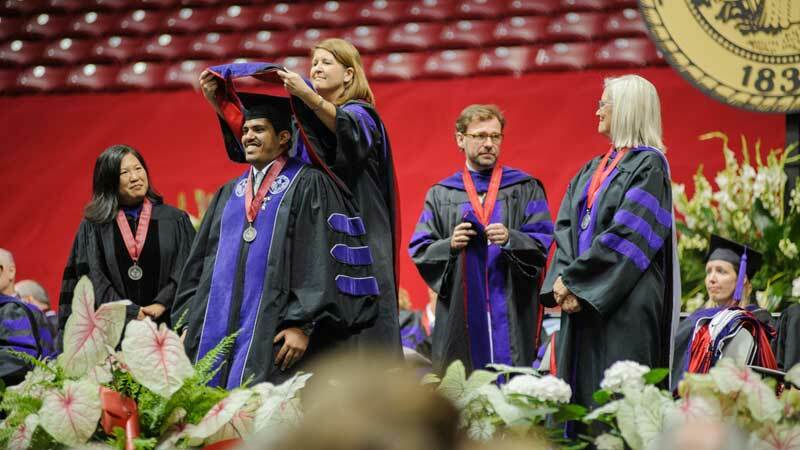 The University of Alabama School of Law offers a varied array of clinical choices to ensure that students can take advantage of this opportunity and of the school’s guarantee of at least one clinical experience. Most students describe their law clinic experience as one of the most significant components of their legal education. Together, the students in the school’s eight law clinics provide approximately 15,000 hours of free legal assistance each year to low-income individuals and organizations; clinic faculty and staff provide over 10,000 hours of additional assistance. Annually, over 1,500 individuals are aided by law clinic program students and staff. As the only public law school in Alabama, The University of Alabama School of Law is dedicated, through its law school clinics, both to ensuring that the next generation of lawyers are well trained in the skills necessary for the successful practice of law and to helping fulfill the bar’s mission to provide competent legal services for all persons.